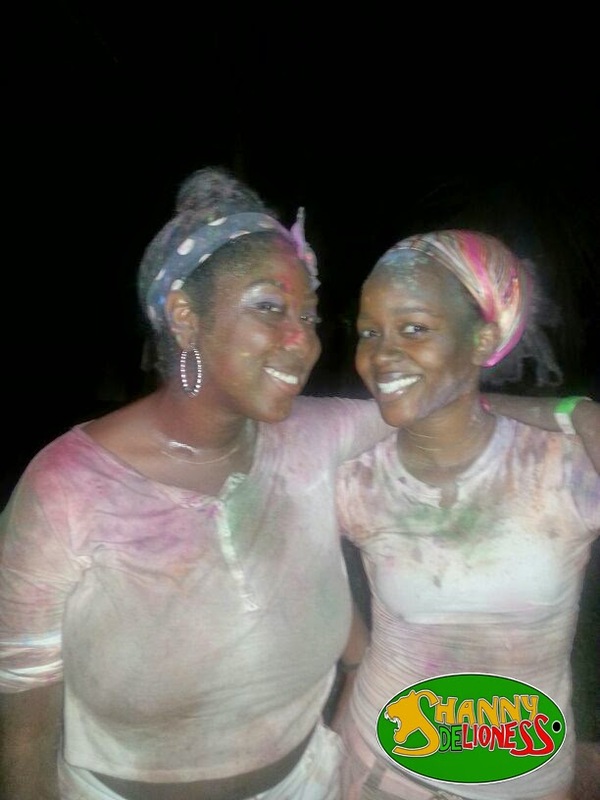 In February, my good friend Nicole invited me to join her at Color Festival. I had seen ads floating around Facebook about it but I didn’t really pay much attention until Nicole invited me. I immediately bought my ticket online and began planning for what I assumed would be a fabulous time! It was my first festival of this nature. FABULOUS was a drastic understatement! The event was held on Sunday, March 30, 2014 at Hope Gardens. 1. I cannot stand Sunday vibes….it is a bit too slow for my hyperactive personality. I usually end up sleeping away the afternoon (except when I have an exam). 3. It totally makes me forget Monday Blues. 4. They are usually laidback and don’t require much high maintenance. I am getting a bit carried away and that is a whole other blog post! DJ Kyle DeSouza did not disappoint. He kept the EDM hits coming nonstop! I felt like I was in Ibiza! I danced until my feet hurt! I am an avid music lover and I don’t limit myself to genres. The promo promised Soca, EDM & Pop and the DJ’s delivered. Of course being in Jamaica, the dancehall had to find itself in the mix and it was well appreciated. The crowd was very energetic and I think the DJs fed off that vibe and vice versa. My only issue with the event was the bar. The wait was too long. I hope the bar situation improves at the next staging of the event. My Outfit was simple…A white crop top, a pair of white cut off shorts, boots and a head band made by my talented friend Trudy. My only accessory was my pair of silver hoop earrings. I am glad I went because it was money well spent. I am looking forward to the second staging on September 28. 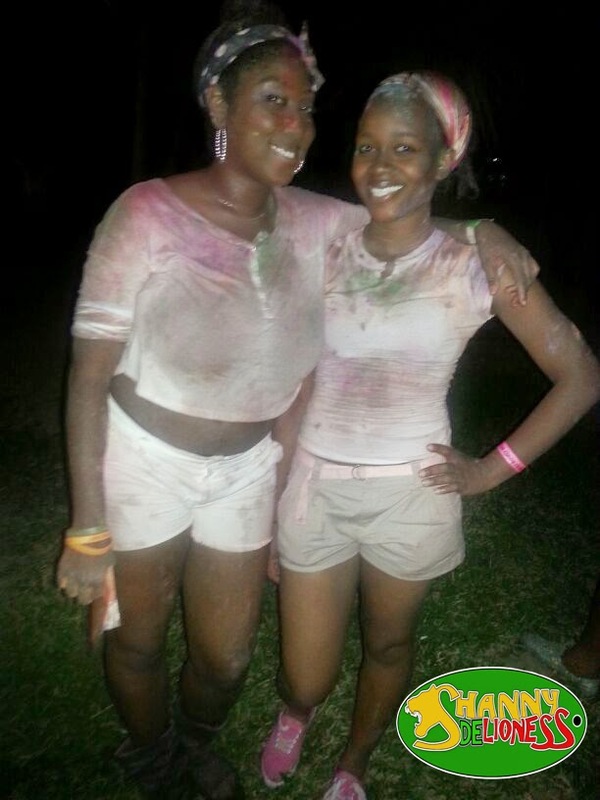 In summary…Powder + A little Rain + GREAT MUSIC + GREAT FRIENDS +Whole heap of vibes = A DAMN GOOD TIME!!!! 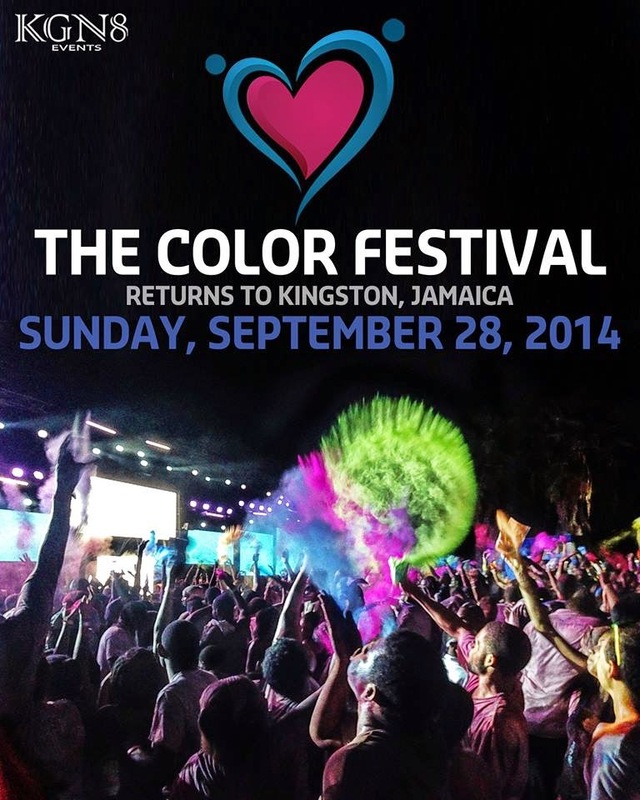 If you love EDM, Soca, Pop or Dancehall I suggest you check out the Next staging of the Color Festival and judge for yourself. Guess what I will be in Kng around that time so I hope to come with you. It sounds like a blast.